Ouya is changing the rules of its Free the Games Fund after the only two titles to reach their crowdfunding goals drew heavy criticism from the public. The news comes as the studio behind one of these projects, Gridiron Thunder, decided to cancel its participation in the project in response to the claim it had donated most of the $171,000 the game raised on Kickstarter itself. “We feel that too much of the focus lately has been on our Kickstarter campaign instead of on our game,” wrote developer MogoTXT in an update on the Gridiron Thunder Kickstarter page. Another game, Elementary my Dear Holmes, had been suspended by Kickstarter after similar allegations were made, though it hasn’t been determined why the crowdfunding site actually decided to put a hold on the project. For both projects, the suspicion is that much of the cash supposedly earned was donated by the team in the hope that Ouya would match the amount as part of a $1 million dollar fund offering cash in exchange for a six-month exclusivity contract with the microconsole. 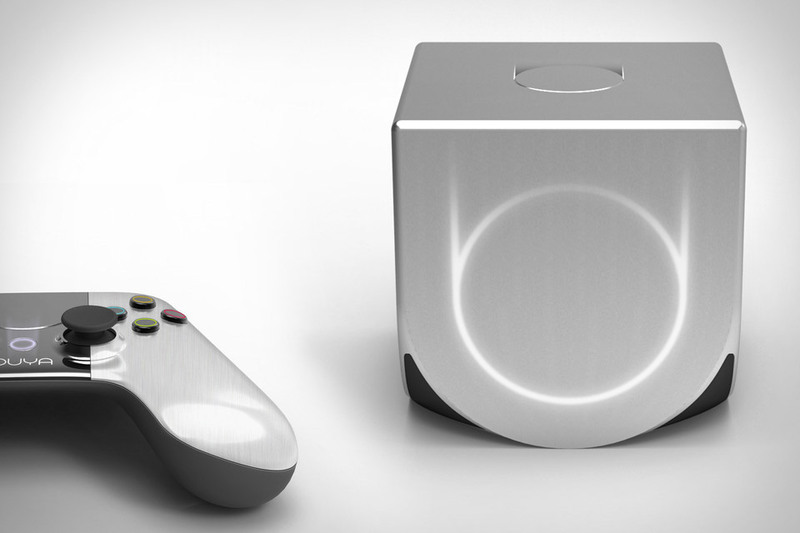 Though Ouya initially claimed surprise at the negative reaction the funding initiative recieved, it has now admitted the need for an overhaul. The changes to the Free the Games fund include lowering the minimum funding for eligibility from $50,000 to $10,000, lowering the promise of matching funds to the project’s goal rather than what it raises, and requiring at least 100 backers for every $10,000 raised. The idea of these changes is to remove the suspicion that the Free the Games fund benefits only well-funded studios that can afford to donate vast sums in order to make a profit, while opening the gates to smaller projects as well. Additionally, Ouya is only requiring a month of exclusivity for every $10,000 it gives up to six months, exempting the PC from the exclusivity requirement at launch, and removing the $100,000 bonus to the campaign that raises the most money. Lastly, while the original plan was to award the funding when the game launched, the changes mean developers will get half of the funding when their campaign is funded, 25 per cent at launch, and the final 25 per cent when the exclusivity period expires. Urhman says all of these changes were requested by developers who thought the Free the Games initiative needed a facelift. With this in mind, Ouya has added an additional caveat to the fund; if the company or community feel that a developer is taking advantage of the system, the project will be reviewed with consultation from other developers as to whether or not the game should get funding from Ouya.